Minecraft sales are steaming along for parent company, Mojang. 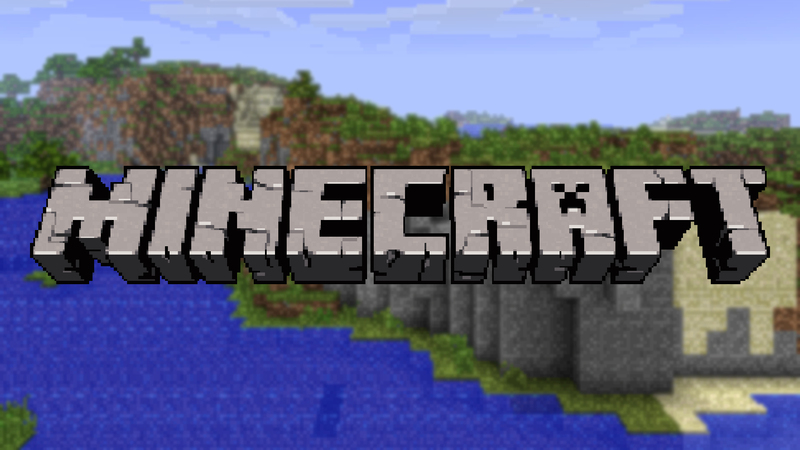 Near the beginning of February, Minecraft was already sitting pretty at 42 million copies sold. Since that time, the game released on PlayStation 4, Vita, and Xbox One. According to one of Mojang’s data analysts on Twitter, Patrick Geuder, the total is almost 54 million combining both consoles and PCs. While a lot of games are still giving PC’s a lot of love, it seems that Minecraft has found a great new home in the console market. Releases for the console market are now greater than the purchases for PC or Mac. While the newer consoles just received the game, Xbox 360 and PlayStation 3 have already had their versions out.